There are countless reasons to love gay Boston. One of the most cultured and historical cities in America, there’s myriad things to do. 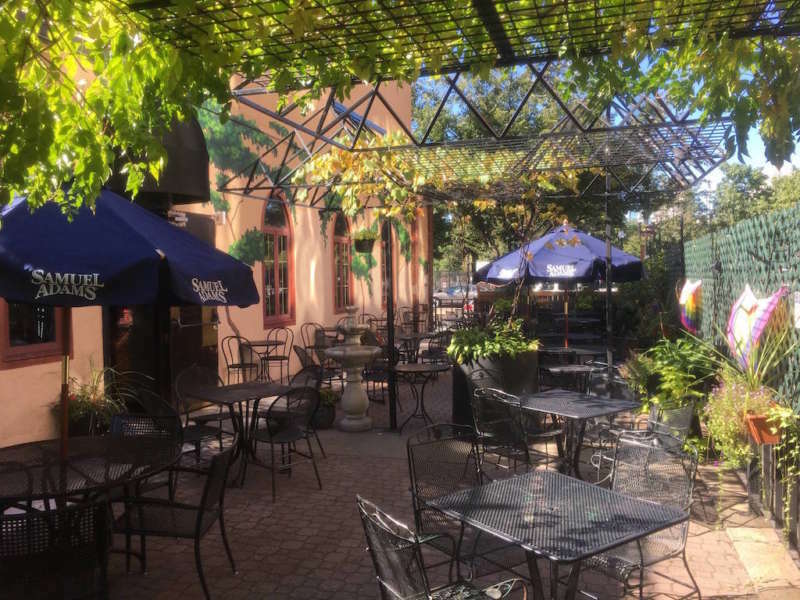 The City Upon the Hill has plenty of bars (pronounced “bahhz”) and fantastic eateries to explore. 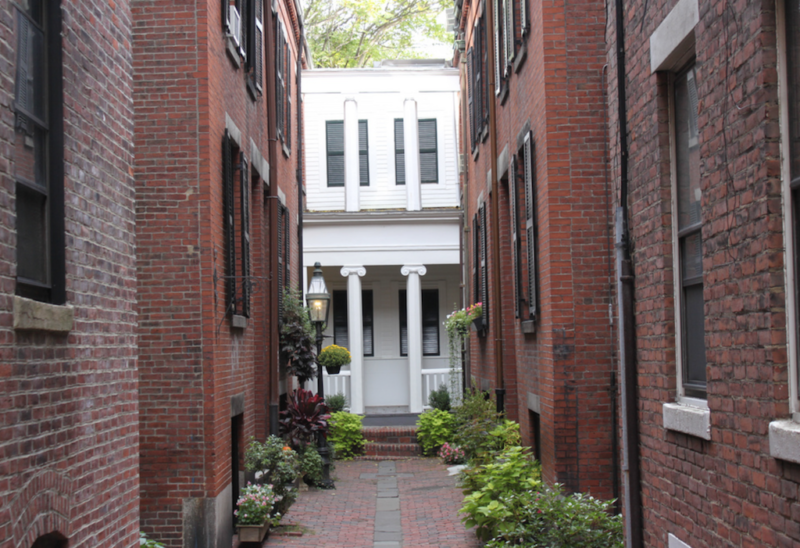 As you walk the cobblestone roads to Paul Revere’s statue, you’ll see many historical sites firsthand. A huge sports fan? You can catch the Boston Red Sox at Fenway Park or the Patriots at Gillette Stadium. The best way to tour Boston is by walking around the city. 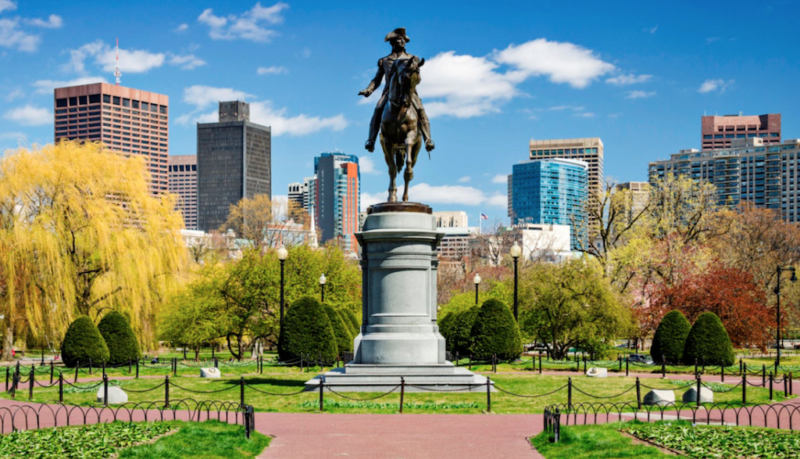 Take the historic Freedom Trail for a nice 2.5-mile hike from Boston Common to Bunker Hill. For history fans, try trekking to the North End to see Paul Revere’s House and the Old North Church, where the famous “One if by land, two if by sea” signal was sent. Another historical point of interest is the Faneuil Hall Marketplace, in the heart of downtown and along the Freedom Trail, which dates back to 1742. 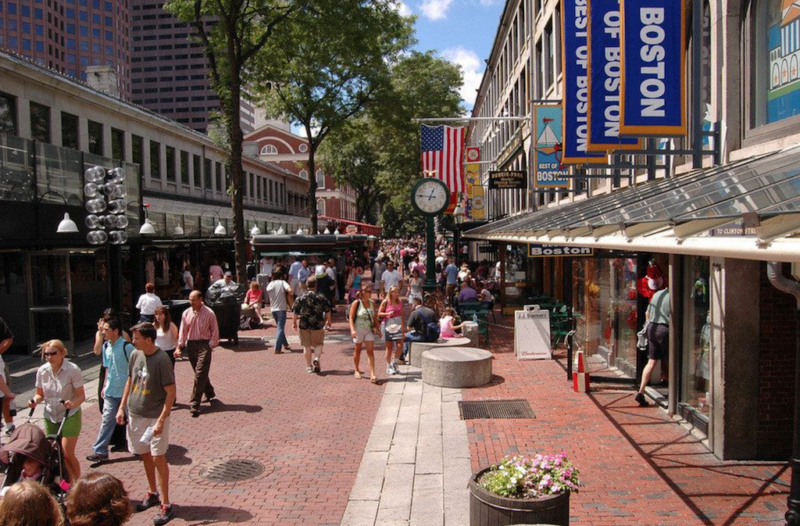 Today, this festival marketplace encompasses the North Market, Quincy Market and South Market buildings. 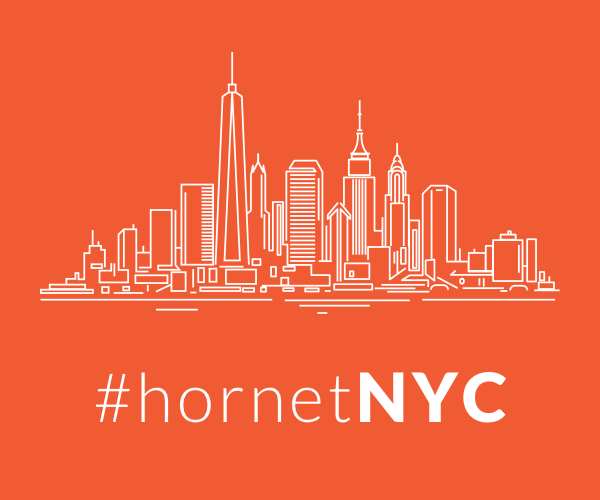 Casually stroll around this neighborhood and experience local art and entertainment. 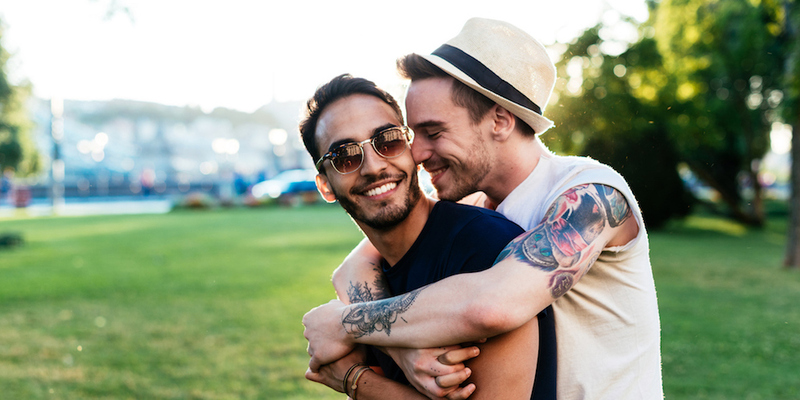 If you’d prefer to see the sites that not everyone knows about, there’s a number of unique attracts in gay Boston to check out. The Scarlett O’Hara House is a great spot to start your oddity tour. Tucked away on Beacon Hill, this is a three-dimensional painting on a brick wall — but from far away, it looks like Scarlett’s house has been restored to perfect condition. 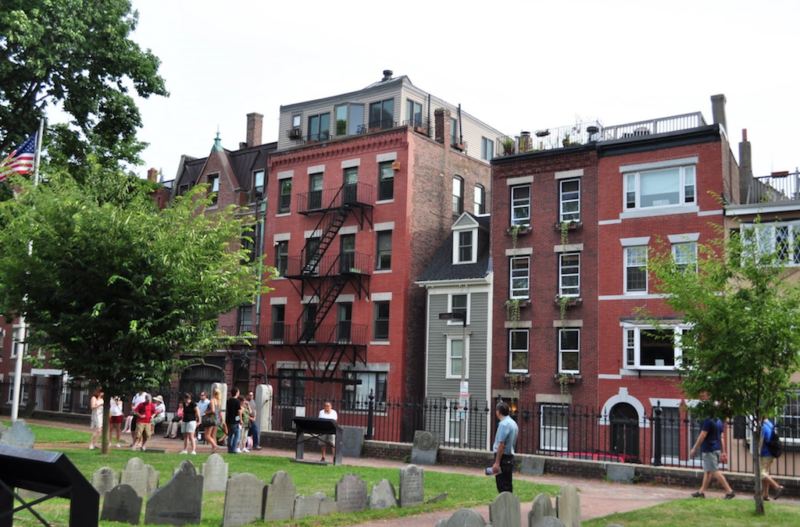 Another fun local attraction is the Skinny House along the Freedom Trail. Built more than 100 years ago, Skinny House is just over 10 feet wide. At its narrowest point, a mere 6.2 feet apart, visitors can stand in the middle and touch both walls at the same time. Got Milk? 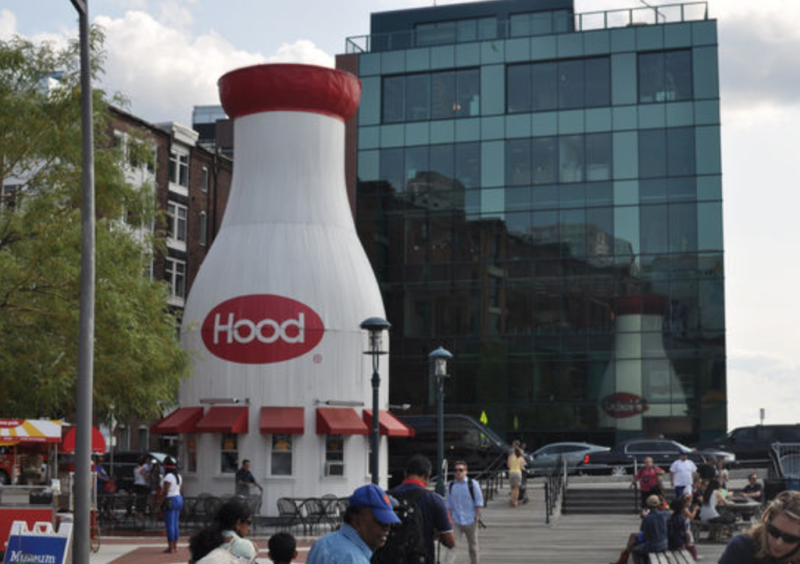 The Hood Milk Bottle has milk, ice cream and sandwiches outside the Boston Children’s Museum. Visitors love taking pictures next to this 40-foot tall structure. During spring and summer, spend a bit of time to relax on a a beautiful day. All Saints Way is in a hidden alley off Battery Street in the North End. 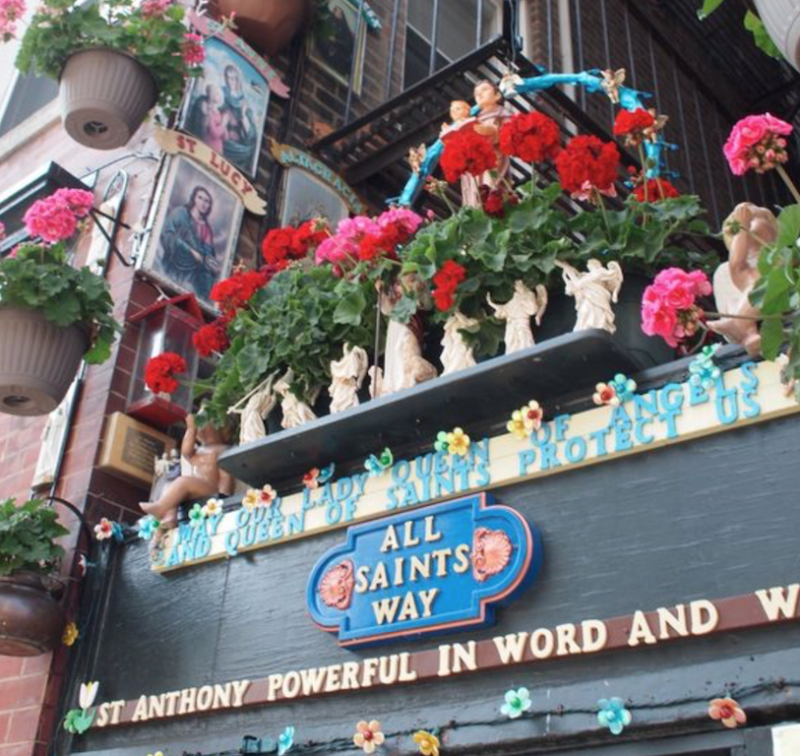 Curated and cared for by Peter Baldassari, All Saints Way is home to hundreds of images and figurines of saints, making it an impromptu shrine. All Saints is private property, but venture in if the door to the alley happens to be open. The Sports Museum is a fun place to learn about local sports history. 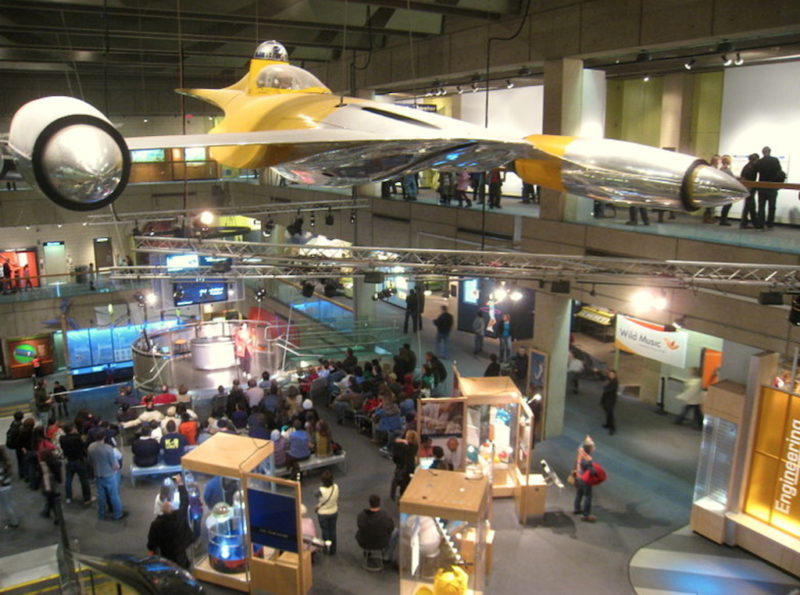 Inside the TD Garden, this museum features lots of memorabilia to explore. From the Celtics and Red Sox to the New England Patriots, you can spend a whole afternoon here reliving Boston sports highlights. The magnificent Museum of African American History has four historic sites and two Black Heritage Trails sharing the story of organized black communities from the Colonial Period through the 19th century. There are also special programs and workshops educating visitors about issues the community faces today. 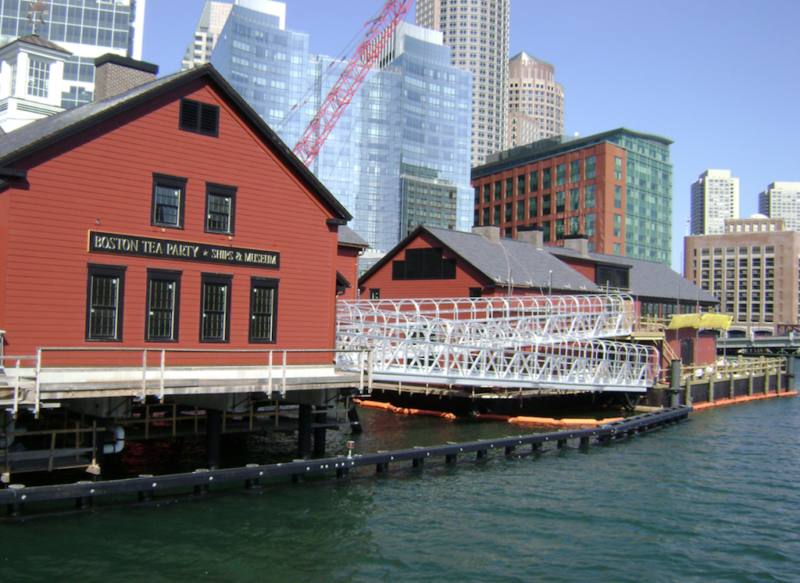 The Boston Tea Party Museum is an interactive museum that lets you be part of the famous event that forever changed the course of American history. Tour with a host from the 18th century, and check out the town meeting, the main “dump the tea” event and other fun experiences. There’s even a Museum of Bad Art focusing on works that are both original but also have significant flaws. The art may be bad, but it’s never boring. The Museum of Bad Art has over 600 pieces in its collection. The museum typically highlights 50 to 70 artworks at a time with a unique narrative. It might not be the best art, but it’s definitely engaging and entertaining. Luckily, the pubs and bars are open all year round, no matter how miserable the winter cold is. 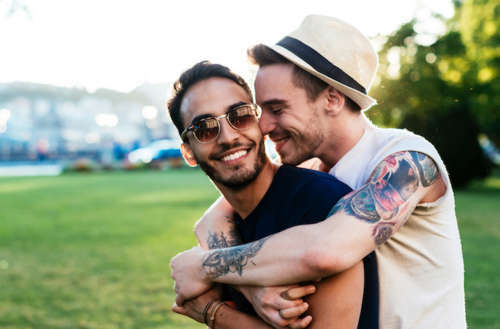 If you are looking to enjoy a round in the company of other gays, you have got a few solid choices, particularly in the South End. 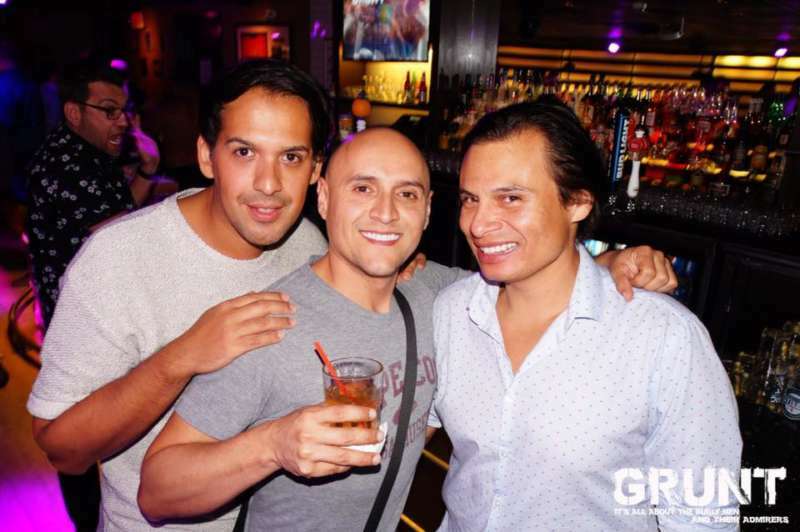 Catch a game at one of the most popular gay sports bars in the city, Cathedral Station — the perfect place for a Sunday Fun Day with friends. Sample comfort food like chicken wings and onion rings while watching your favorite team. If you like sing-alongs, Club Cafe offers lively entertainment for a night of laughs and drinks. 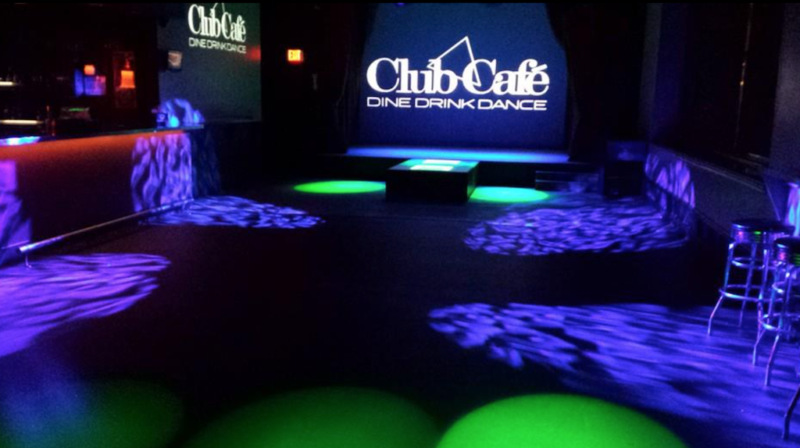 Club Cafe also hosts special events. If you love drag performances, this bar regularly features top performers like Coco Peru. The Alley Bar is another lively bar to socialize with guys. This place hosts a weekly dance party playing latest pop hits. The Alley Bar also has special events like Drag Race viewing parties so you can watch your favorite queen compete. Boston even has its own Eagle for the leather crowd. The Eagle Boston attracts mostly locals who opted for a casual environment to hang out. If you’ve got the energy, get your dance on at Machine. At this two-level building, there are different theme nights throughout the week. 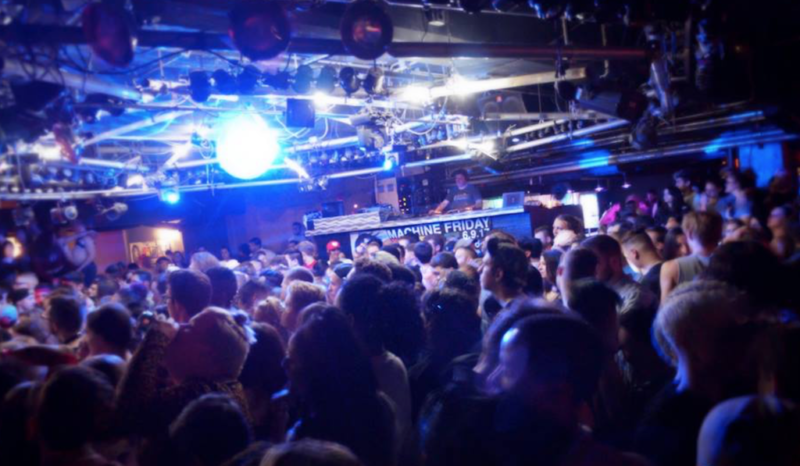 From pajama parties to Hip Hop Saturday, Machine offers nothing but a fun gay Boston experience for its patrons.